Right next to the town centre and 5 minutes from the cathedral, a spacious suite in an early 20th-century house. 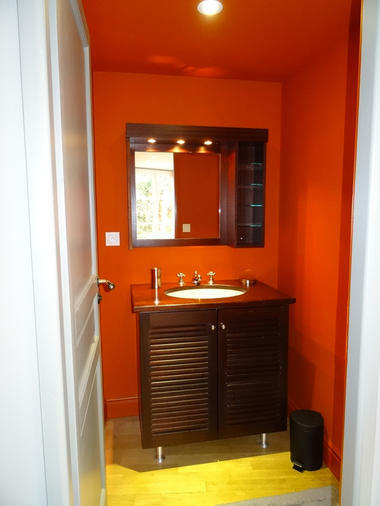 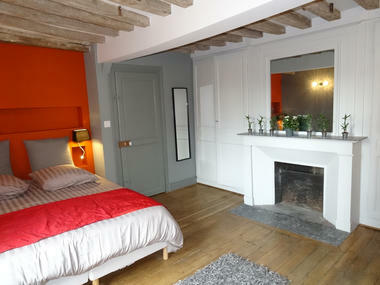 On the second floor, the "Pastel" room (18m²) has a king-size bed of 180cm and an adjoining bathroom/WC. On the same level the"Tintin" room (20m²) includes one double bed of 160cm, dressing room, desk, adjoining bathroom and separate WC. 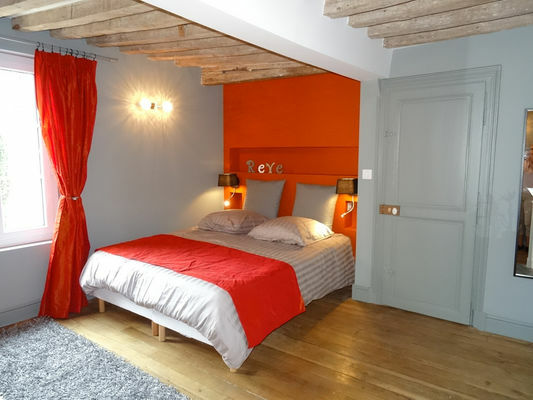 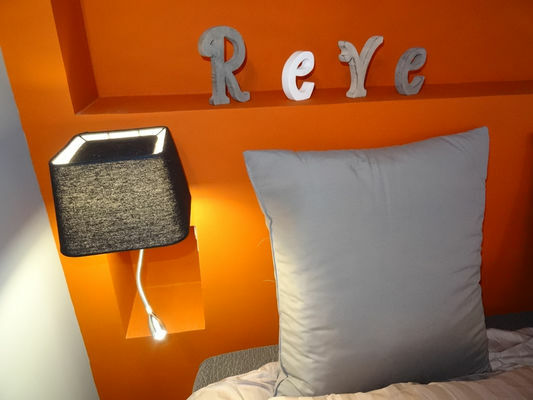 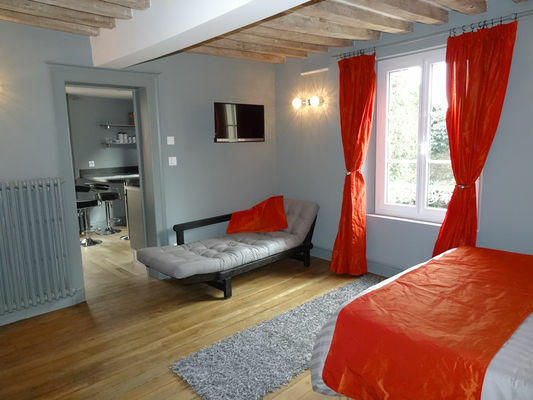 In the loft, the spacious "Suite" of 50m² has been decorated in contemporary style, and includes 1 bedroom with a double bed (160cm), a living room with painted ceiling and sofa bed (2 people), flat screen TV, kitchenette, bathroom and WC. Continental gourmet breakfast. 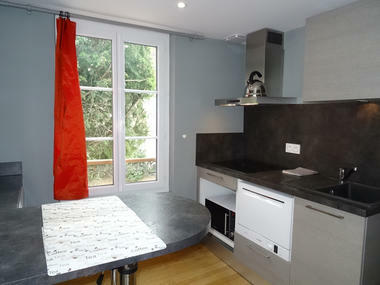 * Right next to the town centre and 5 minutes from the cathedral, a spacious suite in an early 20th-century house.